The Show is 1hr 30min. Lunch boxes must be requested at least 1day before. You may be denied entrance if you arrive late for check-in time showed above. 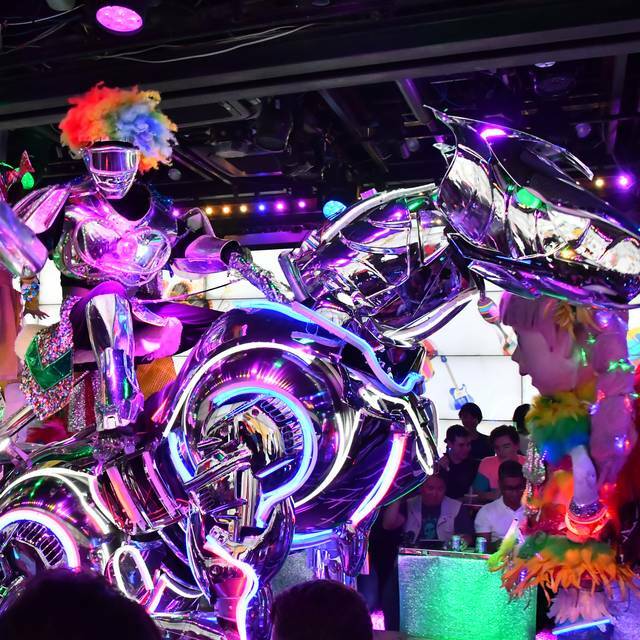 Robot Restaurant is the new sightseeing spot in Shinjuku, Tokyo!! Last year in 2018, we had over 210,000 customers visit us. Celebrities from all around the world are paying attention as well. 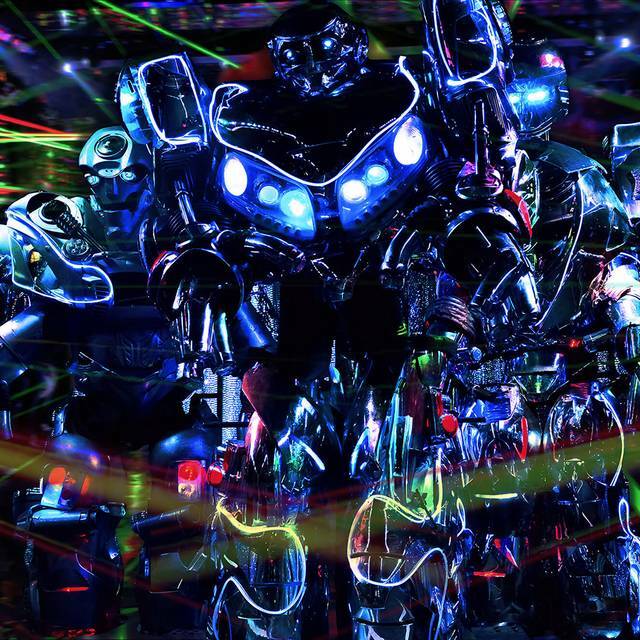 The reason why the Robot Restaurant also known as the “Robot Show”, has been drawing so much attention is because it allows you to view a high-quality entertainment performance collaborating with dancers and big robots. With the story development being composed of 4 parts, big screen images, and everything being up close. 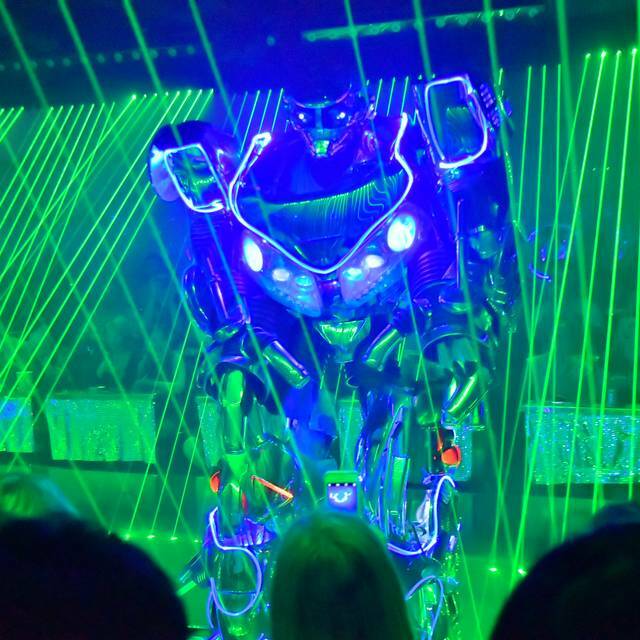 Come see the one and only Robot Restaurant that has an entertainment that collaborates the fine Japanese culture with a little twist of its own!!! We the staff and the robots look forward to seeing you at the show!! Lack of clarity with regards to food being included in ticket price. Disappointed in this so called “Restaurant”.